Legacy is a luxury coach home neighborhood consisting of 88 residences built by Bateman Communities. Spacious floor plans range from 2,160 to over 2,600 square feet under air and offer gorgeous lake views. 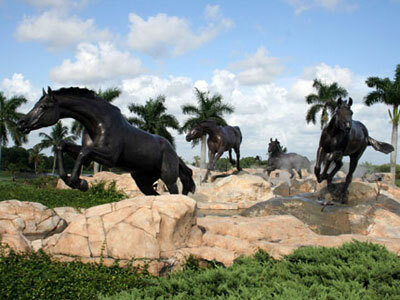 Lely Resort features three 18-hole, championship golf courses; two country clubs; and The Players Club & Spa.